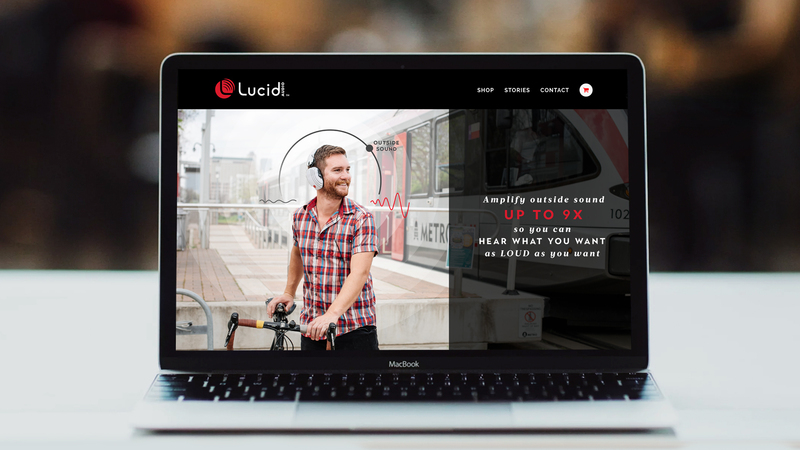 Eye Like Design recently worked with media strategist Multiplier Effect to rebrand and evolve the online presence of Lucid Technologies. 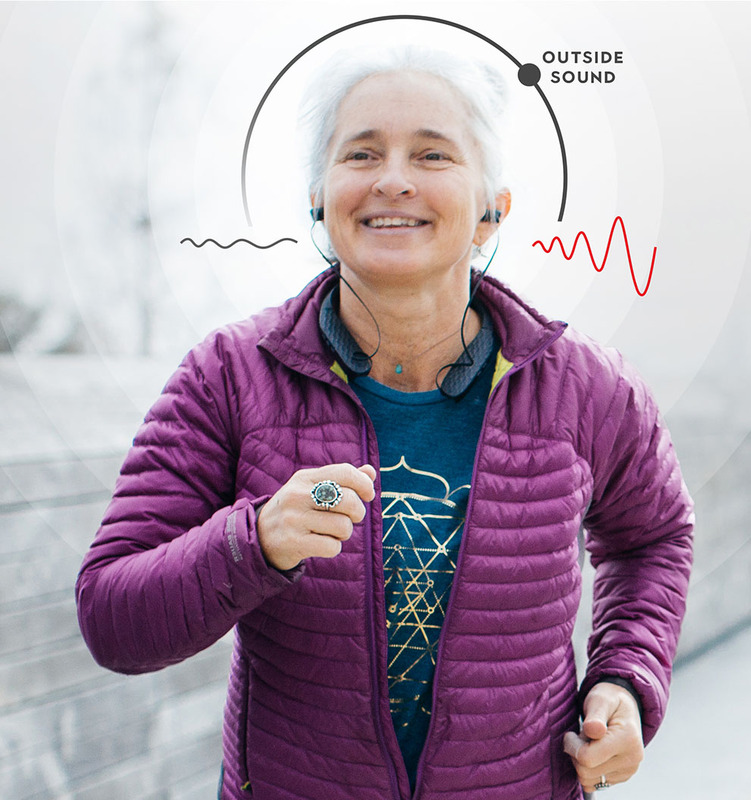 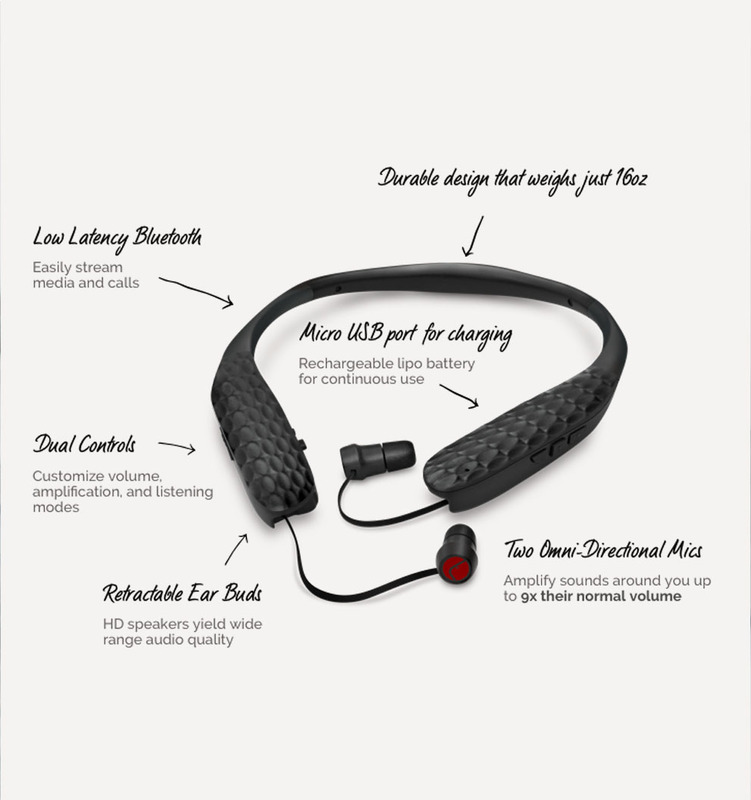 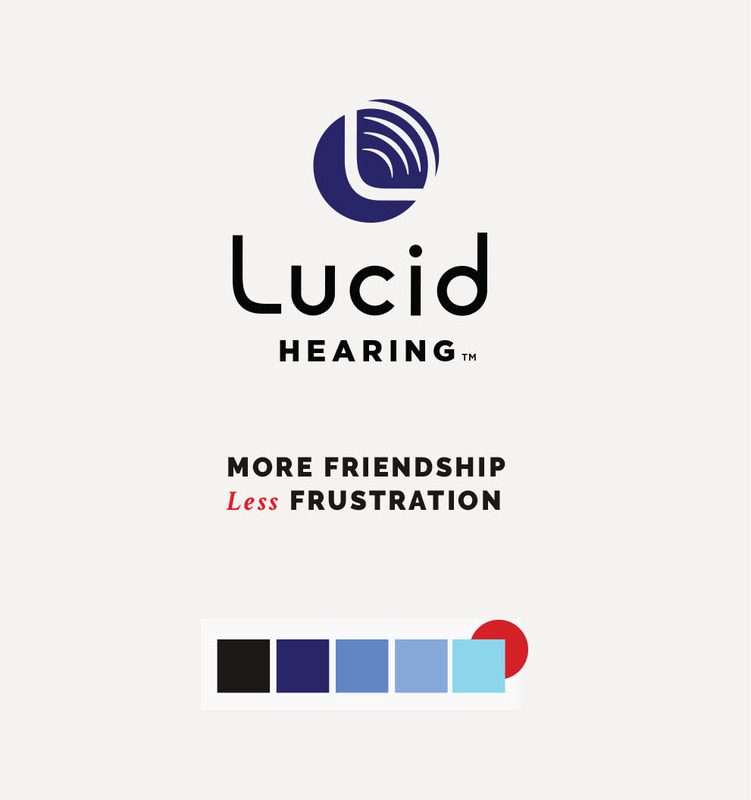 Home to Lucid Audio and Lucid Hearing, Lucid Technologies produces headphones and hearing devices. 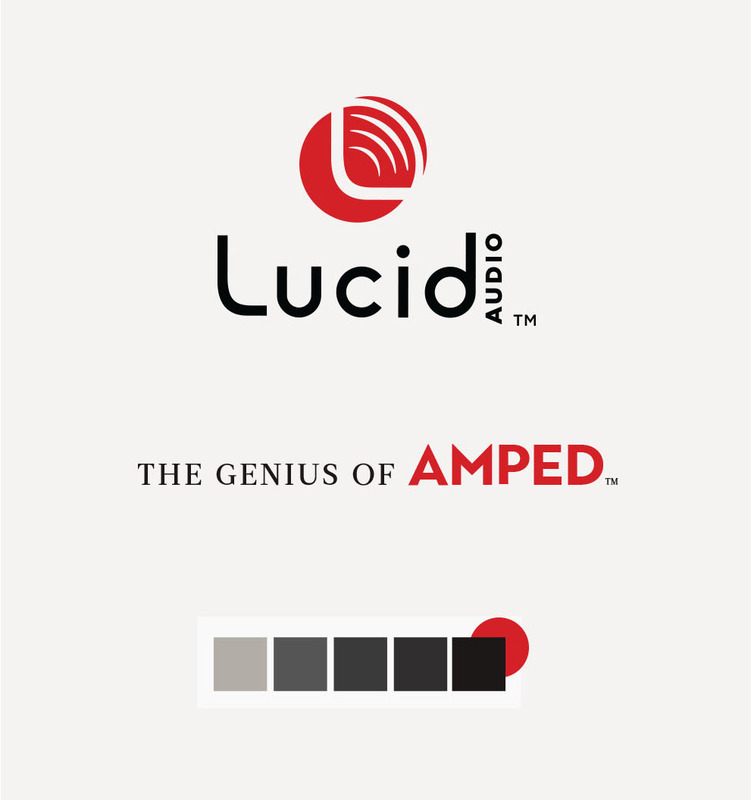 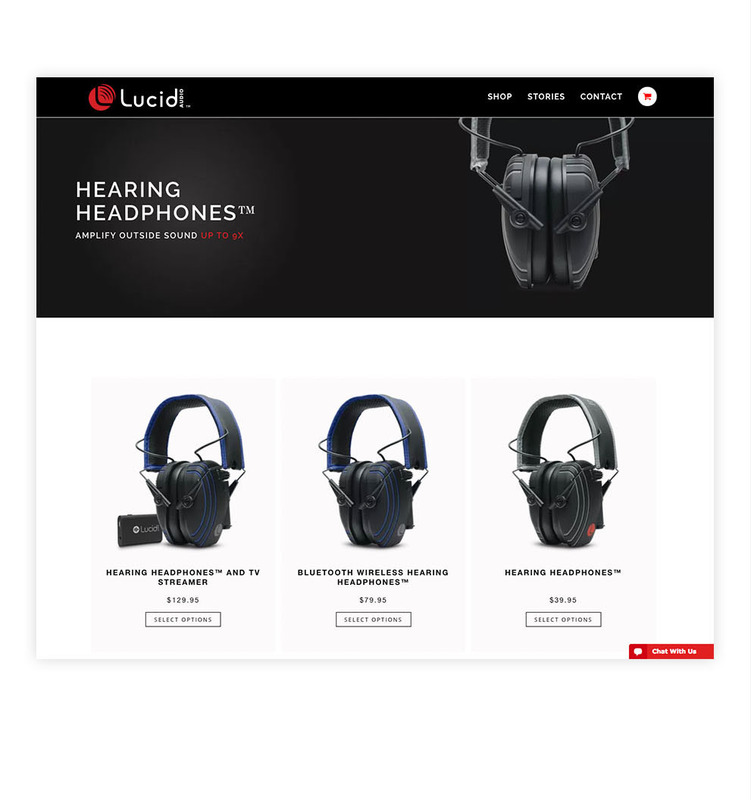 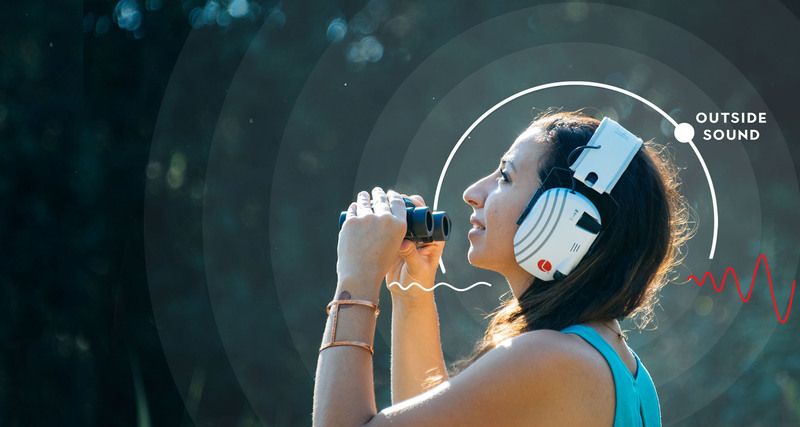 ELD provided rebranding, creative direction, web development, optimization, e-commerce, and full web presence management of Lucid Audio and Lucid Hearing. 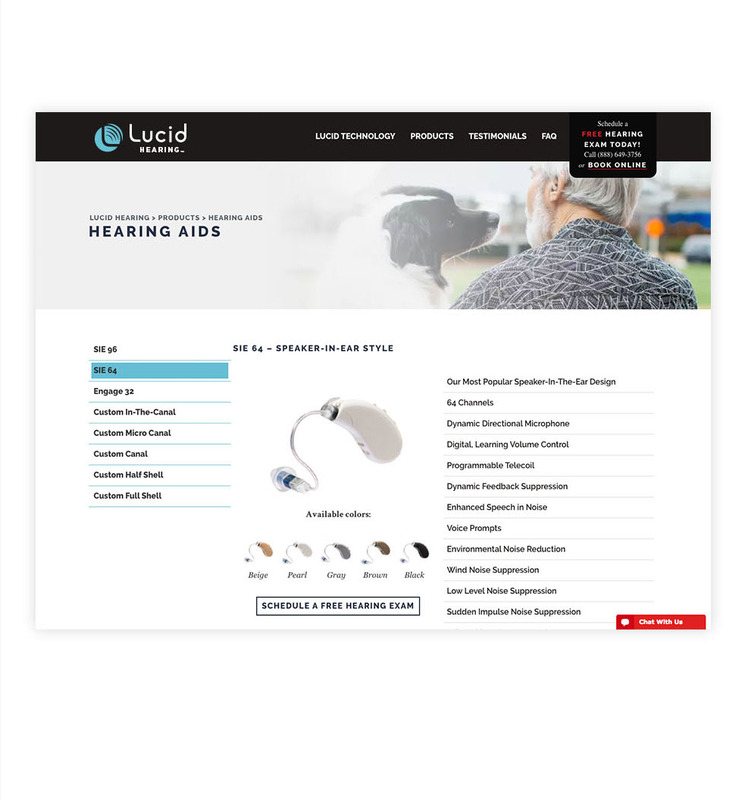 In addition, we built a custom sub-site, America Hears, that includes an interactive hearing test to help customers better understand which products are right for them.